WEBSTER CITY, Iowa—Part 1 of the two-part Featherlite Fall Jamboree episode will be broadcast to a national television audience on MAVTV beginning Tuesday, Nov. 10 at 1 p.m. Central Time and again at 4 p.m. Central. 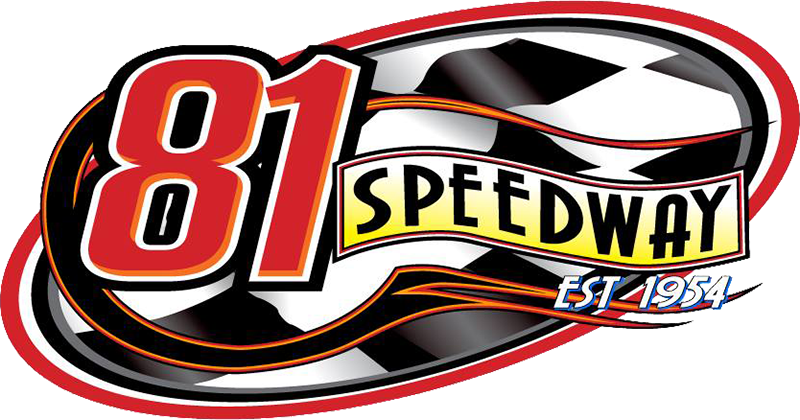 The event was held Sept. 24-26 at the Deer Creek Speedway in Spring Valley, Minn., and features the hottest dirt modified drivers on the planet battling for bragging rights in the premier dirt modified show in America. Set your DVR to record and tell all of your friends, family and social media peeps to check it out. The show is one hour in length with coverage and highlights of qualifying heats, main events and special features. The USMTS broadcasts on MAVTV have been well received and watched by tens of thousands of viewers. PArt 2 of the Featherlite Fall Jamboree episode will air next Tuesday, Nov. 17, again at 1 p.m. and 4 p.m. Central, and a re-airing of the World Modified Dirt Track Championship happens at the same two times on Tuesday, Nov. 24. Check your local listings for future air dates and times. MAVTV is available on most networks such as DirecTV, Verizon FiOS, Time Warner Cable, Comcast and more. Visit www.mavtv.com/get-mavtv/find-mavtv.html to find out who carries MAVTV in your area. Please support the following businesses for supporting this big idea of bringing USMTS dirt modified racing into households everywhere: American Racer, Casey's General Stores, Chix Gear Racewear, COMP Cams, Day Motor Sports, Double H Bands, Duvall Electric, Global GPS Solutions, La Quinta Inns & Suites, Mesilla Valley Transportation, MSD, RacinDirt.com, Ramirez Motorsports, S&S Fishing & Rental, Saye Plumbing Contractors and U Motors. Owned and operated by Lucas Oil Products, MAVTV is a television network with its roots deep in the automotive world. MAVTV offers an unparalleled line-up of exclusive motorsports programming that goes far beyond the national mainstream events and also covers multitudes of grassroots programming from across the globe. MAVTV has also developed a package of automotive reality and custom build shows that is truly second to none. If it has a motor, it’s on MAVTV. To learn more, check out www.MAVTV.com online. You can also find them on Facebook at www.facebook.com/MAVTV, follow them on Twitter at www.twitter.com/MAVTV and subscribe to their YouTube channel at www.youtube.com/MAVTV.